According to Business Insider, it takes 7 seconds for consumers to make a quick judgement on quick information. 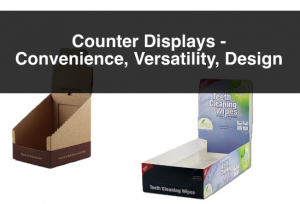 For this reason, having attractive product packaging and product displays is very important. 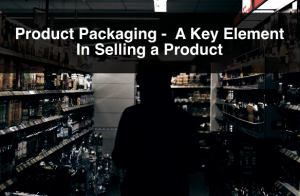 However, having attractive product packaging is important; but just like the product, logo and website, packaging is part of the brand identity. Therefore, it has to represent the story the company is trying to tell. This post will describe effective packaging and product displays in terms of convenience, aesthetics and sustainability. 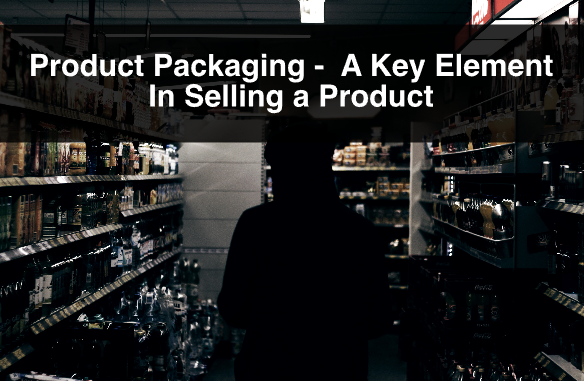 Based on the effectiveness of its packaging, a product should be easy to find, or be distinguished from other products quickly in order to influence consumer decision making. In other words convenience should be a factor to consider when designing packaging. Aesthetically, the packaging should immediately attract consumers’ attention. Again, keeping in mind consistency with brand guidelines is extremely important. Elements such as typography, colour and structural design are what is going to set a product apart from its competitors and influence buying behaviour at the point of purchase. Different fonts have different personalities, and different colours represent different feelings and emotions. 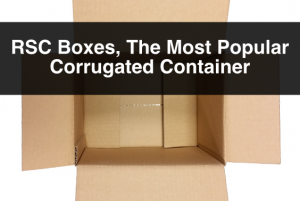 Studies show that about 52% of online buyers would return to a business for another purchase if the product was received in premium packaging. Today’s consumer is very conscious of the environment, as we should all be, and associating a product with environmentally conscious companies affects buying behaviour. Similarly, having sustainable packaging will also influence consumers’ decisions. This means having product packaging made with recycled materials, and ensuring that the packaging is also recyclable. Moreover, it is important to design so that the packaging is practical enough for reuse. 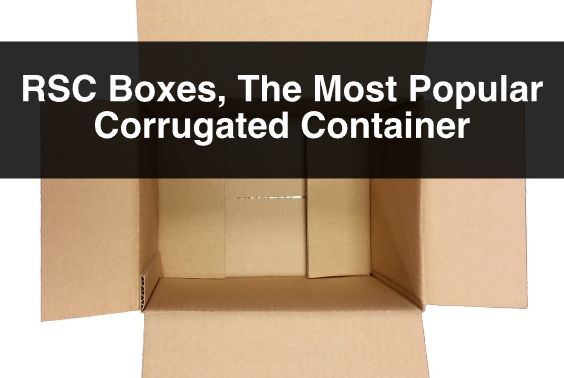 About 90% of consumers reuse packaging, boxes and bags after purchase. 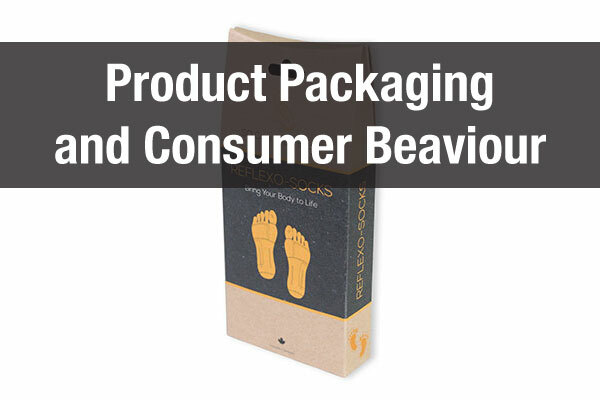 Product packaging is part of a company’s brand identity, and if done correctly, it will influence buying behaviour. Three important elements to consider when designing packaging is convenience, aesthetics and sustainability.